Gamindustri – a world sitting at the convergence of multiple dimensions. Of these existed the Zero Dimension, a world on the brink of collapse. Zero Dimension’s last guardian, Uzume Tennouboshi, waged a war against a mysterious evil known as the Dark CPU. Her desperate cries for help crossed dimensions and reached Neptune, the CPU of Planeptune, who would leave her world to join the fight. Their fateful meeting would open the path to a new adventure. And once their world is saved, they’ll join you in yours! Megadimension Neptunia VIIR was released on PC 185d ago in the US and the UK. Notify me when Megadimension Neptunia VIIR is available. 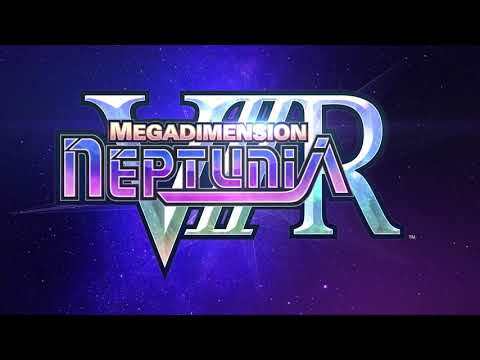 Based on 6 Megadimension Neptunia VIIR reviews, Megadimension Neptunia VIIR gets an average review score of 73. Compile Heart has gone back and substantially improved the gameplay engine, to the point that this is genuinely one of the better JRPGs out there. Megadimension Neptunia VIIR is possibly the best game in the series. It’s pound for pound the best the series has been, illuminating all of its strong points in a more robust and better-looking package. Only the biggest fans should double dip but this is still a good game for those who have yet to experience it. Its fun, but unless you don’t already have a copy of the original title, its one for fans only. Megadimension Neptunia VIIR isn't a bad RPG, but a slow battle system and a focus on grinding hardly make it a great one.